So I'm currently running into the Handsome Purple no hit glitch... did anyone ever find a way around this? There's a guy who posted a bunch of videos of this game running on Dolphin AFTER the Handsome Men encounter, so I think there must be a way around it. Any tips from anyone? That's not a glitch, you can't kill Handsome Purple just by shooting him normally. After you charge up Mask's attack and fire the rocket things, everything just misses the target enemy, every time. The guy in the last thread had this problem, but obviously that one is dead now. erreib, are you using the latest development version of Dolphin 3.5-16XX available from the Download link at the top of the page? There was a dolphin bug fix for Killer 7 recently. Hi Skid, thanks for the response. After playing around with the settings for a while in the new revision, I found out that it is possible to pass this part by rendering in DX9! It's great to know that this classic got some attention and can be just about completely enjoyed in 1080p. (07-30-2013, 01:26 PM)erreib Wrote: After playing around with the settings for a while in the new revision, I found out that it is possible to pass this part by rendering in DX9! FIFO out of Bound error has been fixed. Using 3.5-1701. 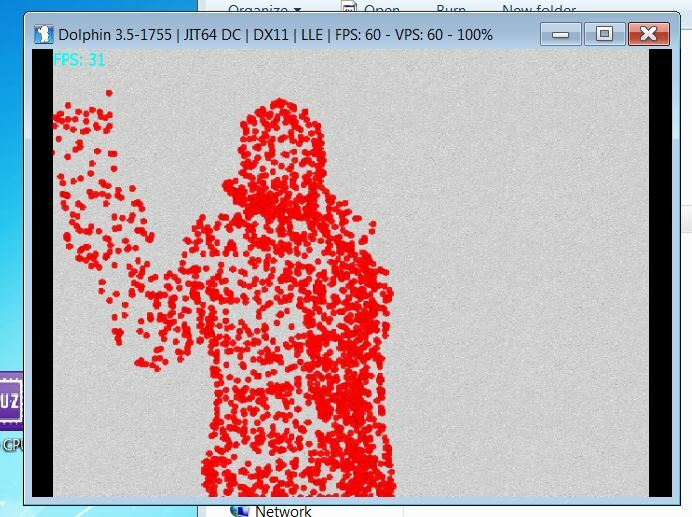 As of the latest svn blood droplets when shooting targets at begining of starting a new mission is now working fully correctly with DX11 backend. hit detection is still an issue with DX11 backend though. Does anybody know the proper config settings to get Killer 7 to work properly? The issue is with the aiming, on D3D it seems to make shots occur randomly and not in the designated spot. When using OpenGL it just automatically crashes upon load.